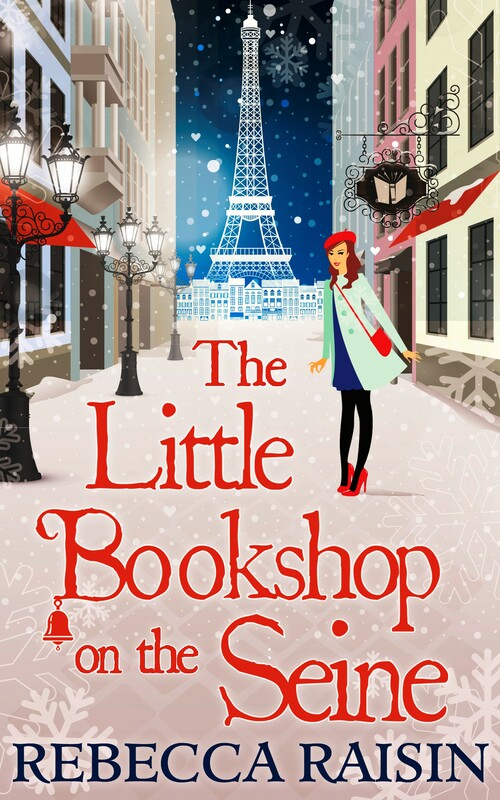 I’m delighted to share the very pretty cover for Rebecca Raisin’s The Little Bookshop on the Seine with you today. It is due to be published by Carina on 16th October 2015. Bookshop owner Sarah Smith has been offered the opportunity to exchange bookshops with her new Parisian friend for 6 months! And saying yes is a no-brainer – after all, what kind of a romantic would turn down a trip to Paris…for Christmas? Even if it does mean leaving the irresistible Ridge Warner behind, Sarah’s sure she’s in for the holiday of a lifetime – complete with all the books she can read!